Located within walking distance of "Booth's Corner Farmer's Market. High Visibility & ample parking. 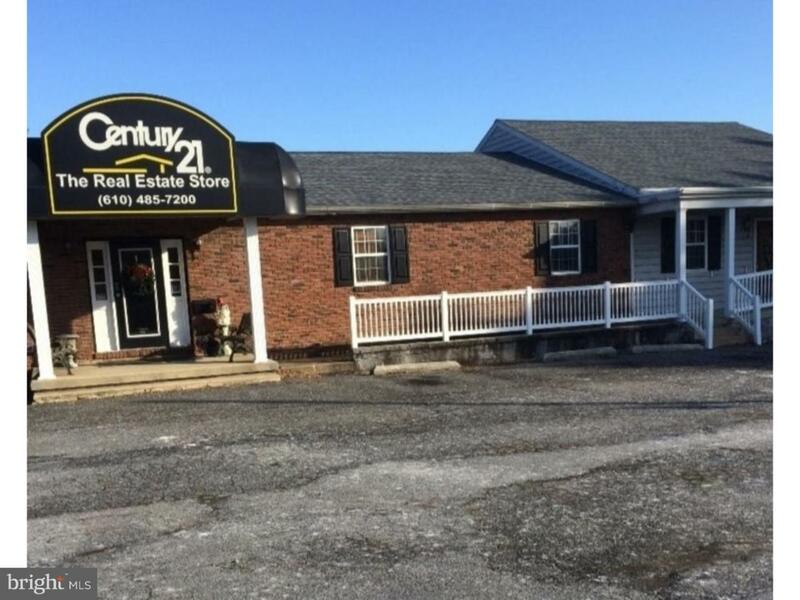 2 offices with separate entrances. 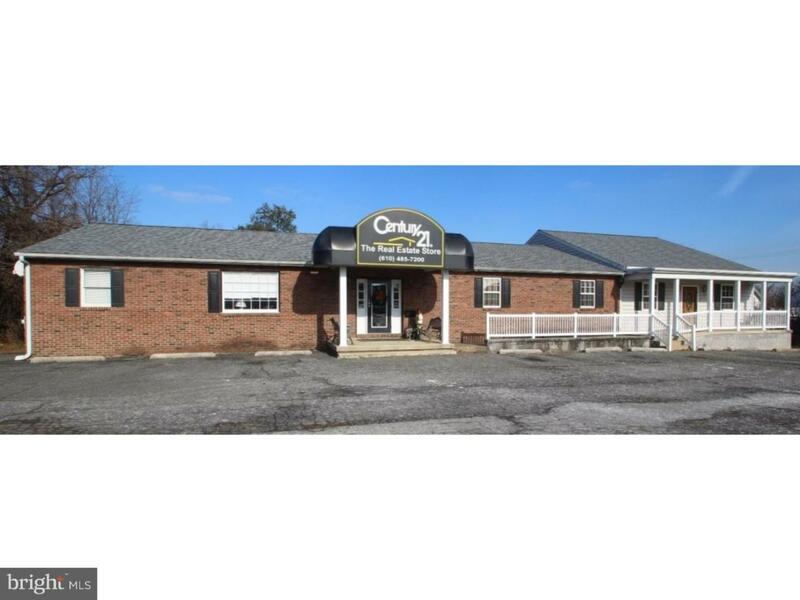 Rent 1 Large or 1 smaller office or both. Medical. 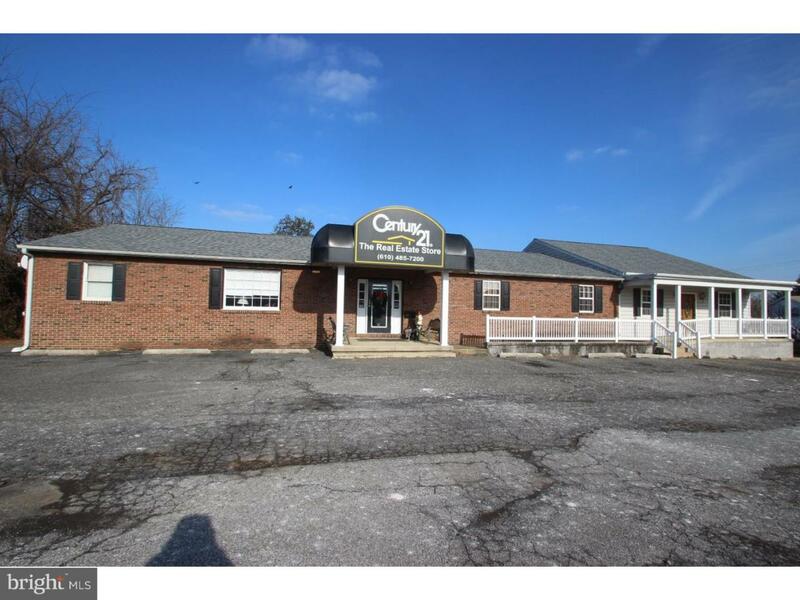 Law, Hair Salon, Accountant, Insurance ,Optician, Chiropractor, 1200 Sq ft. Can be done separately. 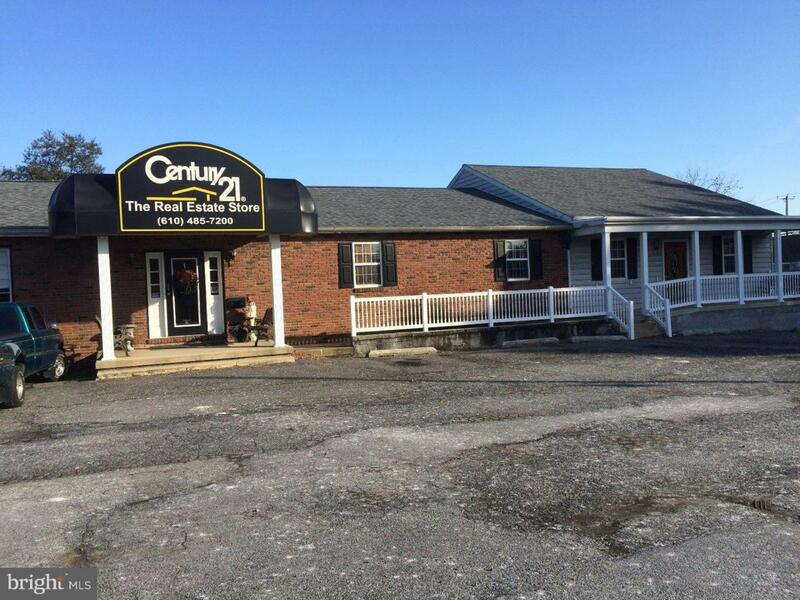 Please be advised that the Century 21 office is not closing. There are other options available because the lower level is not included in this rental, but is available if more space is desired. Will consider renting the conference room for meetings.